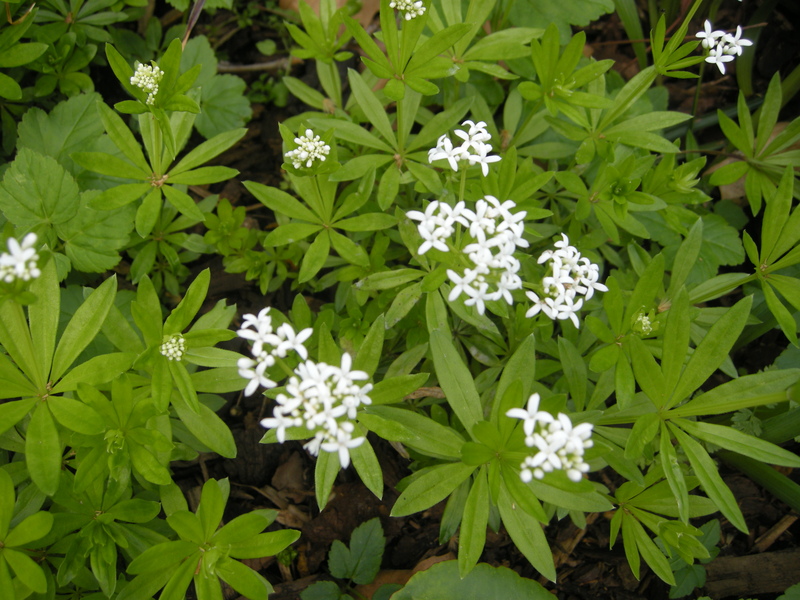 Galium odoratum is a vigorous, low growing, spreading herbaceous perennial. Its glabrous leaves are simple, lanceolate, up to 5cm long being borne in whorls of 6-9. Its flowers are white in colour, hay scented when dry and are borne in terminal clusters, produced in cymes, each white with four petals joined together at the base. Its fruits are up to 4 mm in diameter, produced singly and each is covered in tiny hooked bristles which help aid dispersal. This plant spreads by an underground stolons/ rhizomes. 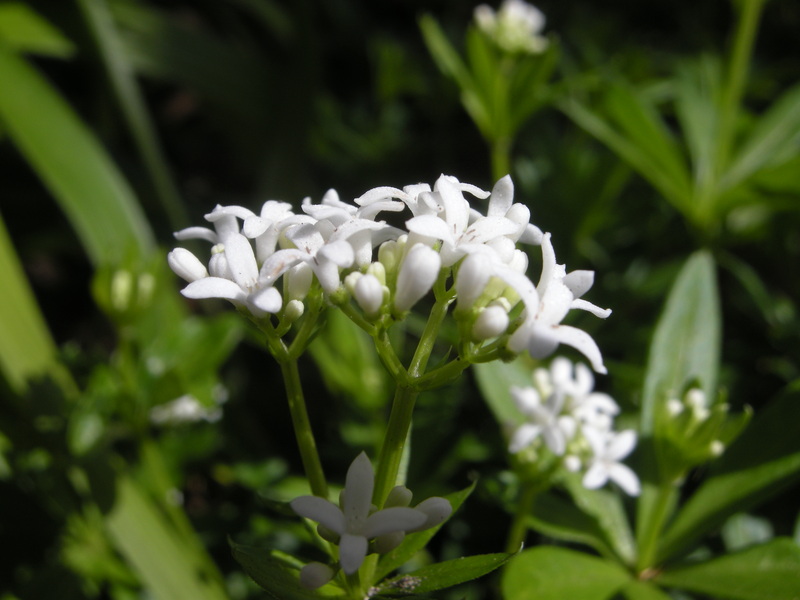 Galium odoratum, commonly known as Sweet Woodruff, Woodruff, Hay Plant, Mugwet, Sweet Grass, is native to Europe (including the British Isles), North Africa and Western Asia. Galium odoratum is synonymous with Asperula odorata. 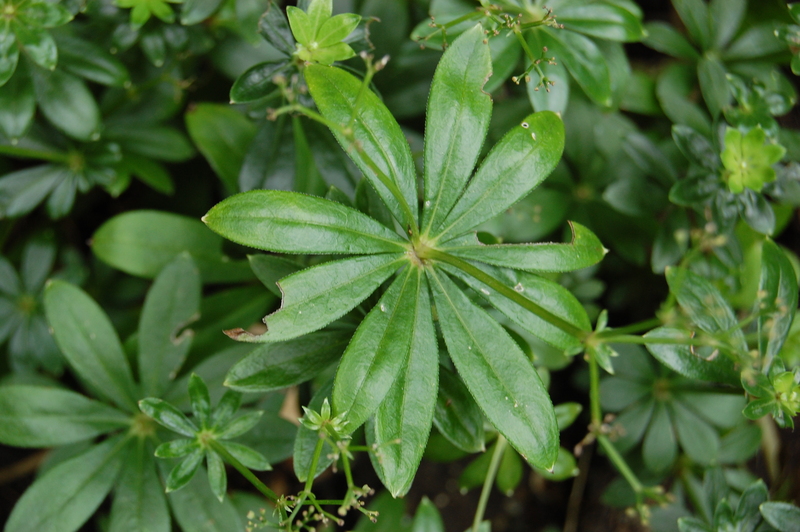 The etymological root of the binomial name Galium is derived from the Greek gala ‘milk’ alluding to the leaves of Galium verum once having been used for the curdling of milk. Odoratum is from the Latin meaning ‘fragrant’, referring to the fragrance of the flowers. 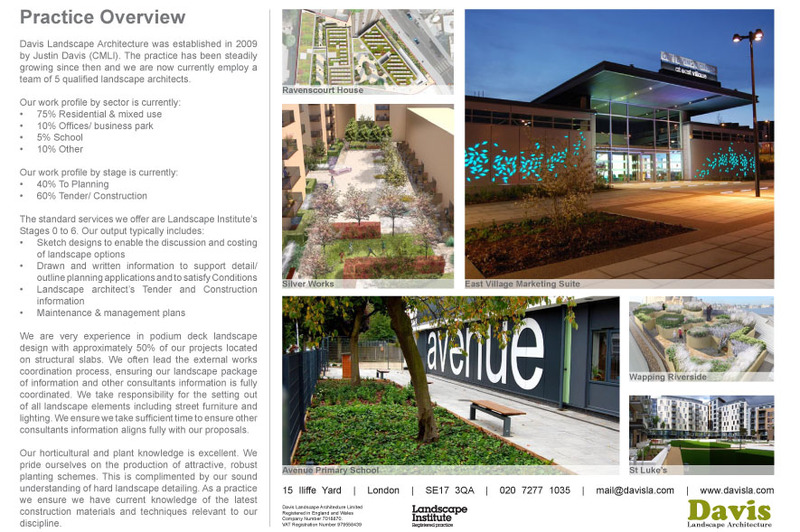 The landscape architect may find Galium odoratum as an effective low growing spreading ground cover. It is suitable for native woodland understory planting schemes. This is a vigorous plant and care should be taken when locating it. It is unattractive to Deer. 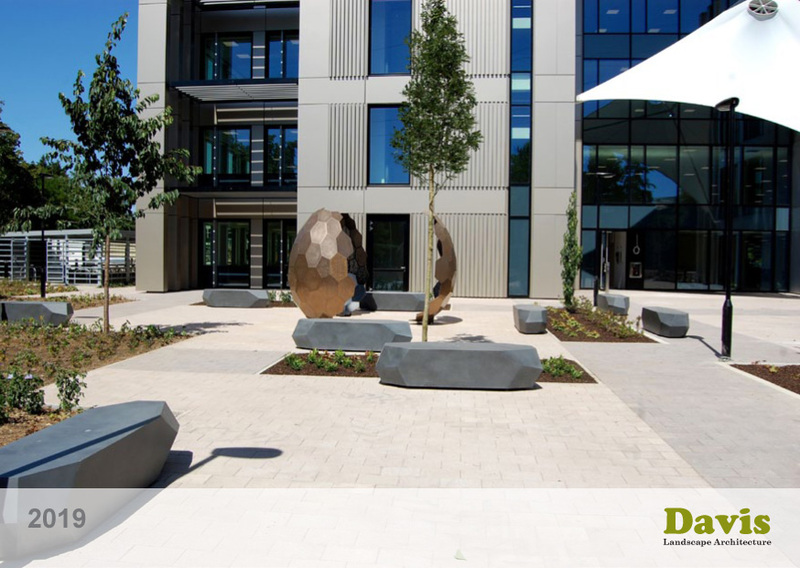 Once established it is mildly drought tolerant. Ecologically, Galium odoratum is very attractive to bees and pollinating insects. Galium odoratum prefers moist, fertile, well-drained soils. It tolerates most pH of soil. Galium odoratum requires little maintenance. Large clumps may be divided in late autumn or spring.